Is Self-Management Option Good Or Bad? When you purchase that first investment property, you think that you can handle all the management needs yourself. One house can’t have that much work to manage. Eventually, you may find that your investments suffer when they are not managed by a professional company. Managing can be a 24/7 job. And just like you wouldn’t expect your neighbor to manage your retirement fund if they weren’t an investment officer, why let another important investment—rental property—be managed by someone without experience? How Can Property Managers Help? Professional property managers are just what your rental units need for ongoing attention and greater financial success. 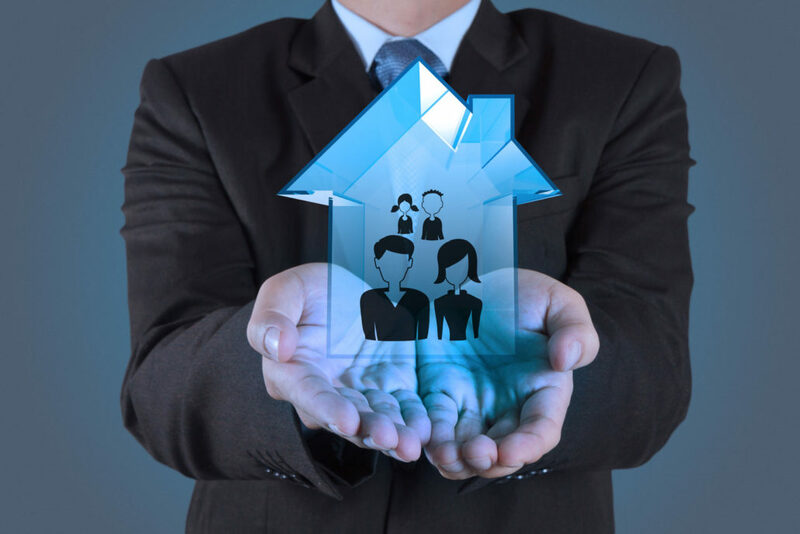 At Specialized Property Management our property management Dallas office works with appreciative clients who thought they wanted to manage their property on their own then quickly realized their investments would do better if they were managed professionally. Why does professional management make such a difference? Managers that thoroughly understand the industry help clients generate more cash flow, prevent legal mistakes, and take care of maintenance details that otherwise might be costly if left unattended. Also, they can take care of inconvenient maintenance requests and the countless other management concerns that are ongoing and untimely. How Do You Know if You’re Ready to Self-Manage? Take a good look at what is necessary to manage your property properly and decide the job something you are prepared for. You’ll need to understand each part of the property management cycle, know laws and regulations involved with investment property, and be on call at any time there is an emergency at your rental home. You need to be prepared for all the ins and outs of property management Dallas tenants will want to rent from. Can You Save Money Doing it All Yourself? It’s tempting to believe that the DIY way is always cheaper, but let’s pause to ask if that’s really the case. Don’t forget that time is money. Do you have the time to manage the property and how much is that time worth to you? When you consider your earning potential and how to best use your time, you may start to consider the value of professional property managers. Dallas property owners need to ask themselves if their time is worth more than $10-$25/hour. Dallas investors can appreciate their time and attention not always being spent on their rental unit. Specialized Property Management will cut down on vacancies and mistakes, and therefore cut down on your costs and increase your cash flow. If it saves you money and time, why not trust your investments to professional property managers. Dallas investors have trusted Specialized Property Management for over thirty years. Find out why our happy clients give us a 98% satisfaction rating.